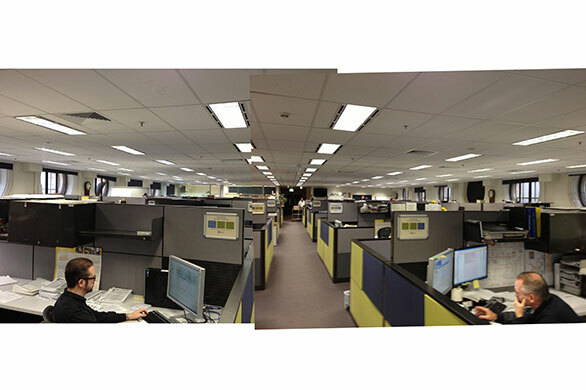 RailCorp engaged rk-d to transform a section of its office space within Central Station. 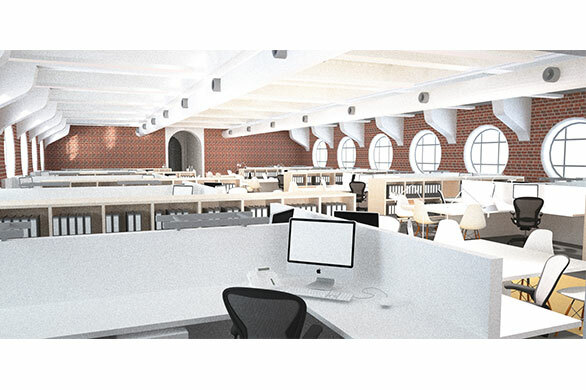 The project would involve an extensive restoration of its heritage interiors. 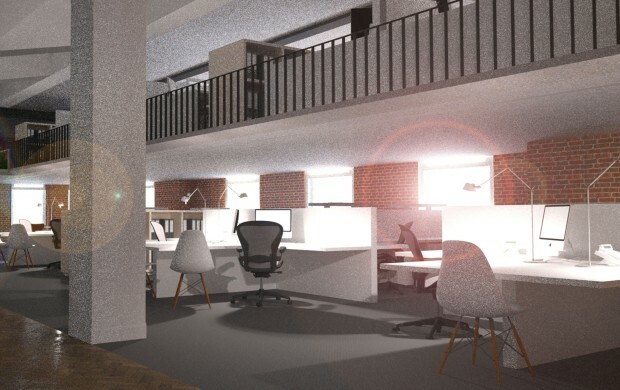 Key goals for the project included future proofing this section of the building, lowering energy consumption and creating a workplace that was befitting of a public sector organisation and to attract “best-in-class” employees. 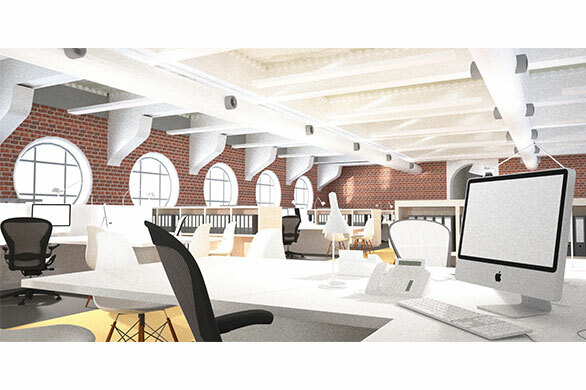 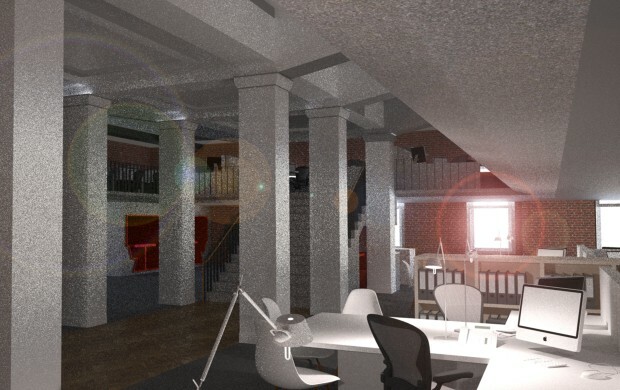 We envisaged removing an existing lay-in grid ceiling to expose a period Edwardian ceiling and changing the existing lighting from fluorescent to direct/ indirect LED which would significantly improve occupant comfort and lower ongoing building costs.